The Best Exotic Marigold Hotel follows a group of British retirees who decide to "outsource" their retirement to less expensive and seemingly exotic India. 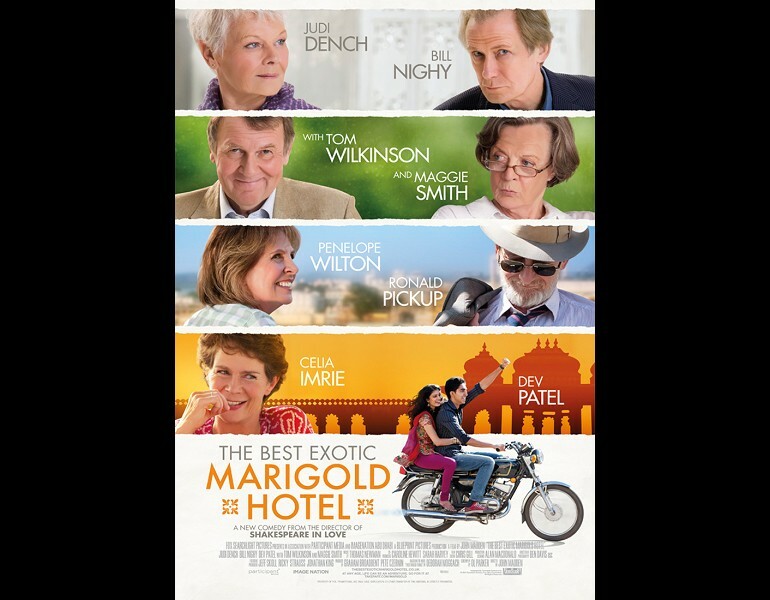 Enticed by advirtisements for the newly restored Marigold Hotel and bolstered with visions of a life of leisure, they arrive to find the palace a shell of its former self. Though the new environment is less luxurious than imagined, they are forever transformed by their shared experiences, discovering that life and love can begin when you let go of the past.